This webinar has been recorded, you may watch it at your convenience. "Immunization Updates 2018 Recorded Webinar: VFC Compliance/Vaccine Storage and Handling" webinar because it is recorded. complete and pass a post-test. This is a recorded webinar, therefore you can access and review the recording anytime that is convenient for you. 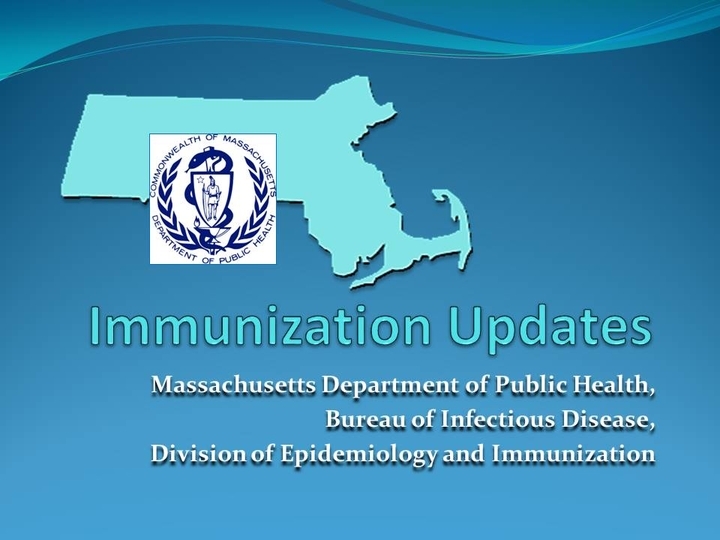 "Immunization Updates 2018 Recorded Webinar: VFC Compliance/Vaccine Storage and Handling"
webinar because it is recorded. To begin, you must RSVP through this website, click the RSVP button in the upper or lower right corner of this page. After you RSVP you will be sent a confirmation email with a link to register for and view the webinar - This is a recorded webinar, therefore you can access and review the recording anytime that is convenient for you. Because the webinar has been recorded, you do not have to wait for a specific date or time to view it. You will also receive an Electronic Post-test and Evaluation in the confirmation email. Please complete the Post-test and Evaluation after you watch the recording. You must pass the post-test with a score of 80% or above to receive a VFC Certificate.